Keep it at 2,000 calories a day. 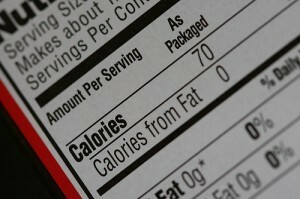 If you need a small snack, look for those "100 calorie" labels in the grocery store. Remember: don't eat more than you can burn in a days' exercise session. Minimize your intake of simple, white breads. 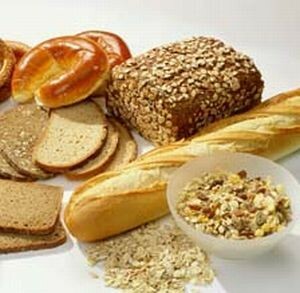 Whole grain, complex carbs take longer to digest. That said, your energy level will last much longer. 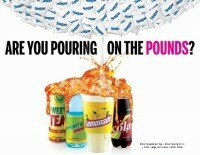 Splenda and other artificial sweeteners are your friend. Avoid drinking 32oz Coke after 32oz Coke. Switching to Coke Zero, Diet Coke, coffee, or better yet tea will really determine your weight-lose potential. Keep in mind that both coffee and tea are full of antioxidants! 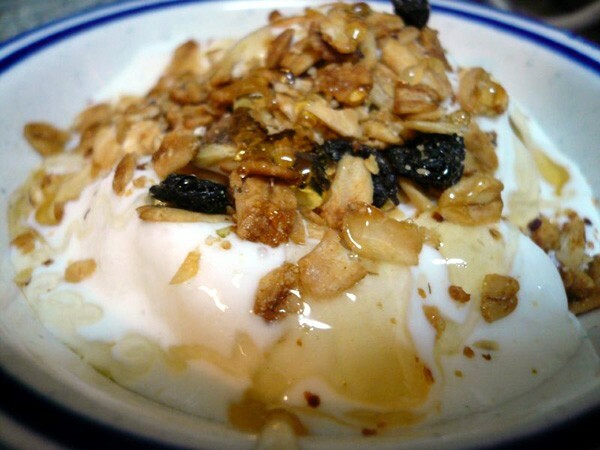 Greek yogurt and nuts need to become a part of your life. This is because there's 21 types of fat. One is saturated which can stack on and compact more which is harder to break up. The other is what we call the "good" kind of fat which doesn't stack on as easily which causes you to better break it up. This fat is found in dairy and nuts. 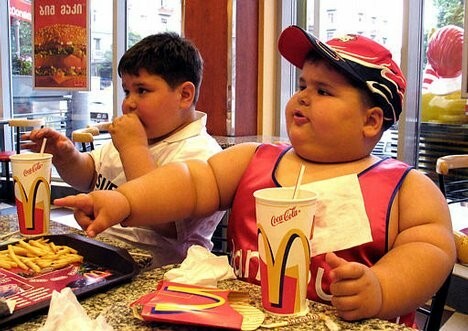 Fast food contains saturated fats and this is the kind of fat you need to stay away from. It is also a center of oily foods soaked in fats. There's a good kind of fat which is good for you body found naturally in foods like nuts.